Mark Greenman has seen the TIHK and raised it a ceramic razor blade, a 4' Kevlar friction saw, and one trip to the lower hemisphere. In his own words: I designed the A-K Band because I plan on traveling to South America this summer, and like many white guys with a mediocre command of Spanish, I was worried about getting kidnapped. 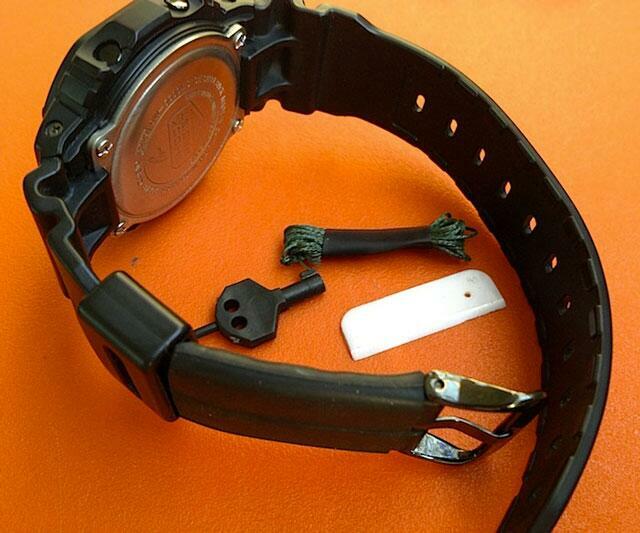 The A-K, or Anti-Kidnapping Band is similar to a paracord survival bracelet, but with its Houdini escape and MacGyver resourceful tools built into a less suspicious watch band. Greenman foresees its low-profile installation on the wrists of military and foreign aid workers, journalists in conflict zones, and, of course, dudes in plaid shirts and Converse wandering around Bogota, Colombia asking, Donde esta la train station? 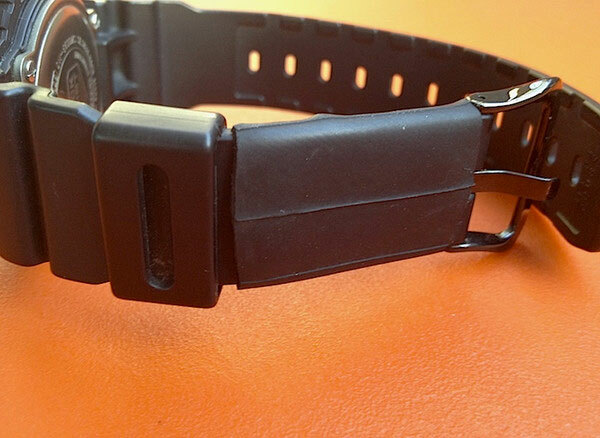 As demonstrated in detail on his Gearward Website, the A-K Band can help wearers maneuver out of handcuffs, rope, zip ties, and duct tape. 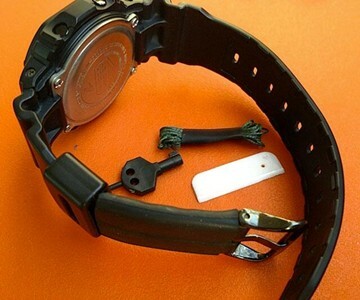 Its tools' placement inside a watch band is intended as a solution to being not just kidnapped, but kidnapped and naked. Or naked and not kidnapped, but handcuffed to a bed after the Brazilian human incarnation of Emma Frost apparently stole your money and passport. Good thing she didn't take the watch. And good thing it was worth it--you're pretty sure you got to second base before the drugs kicked in. 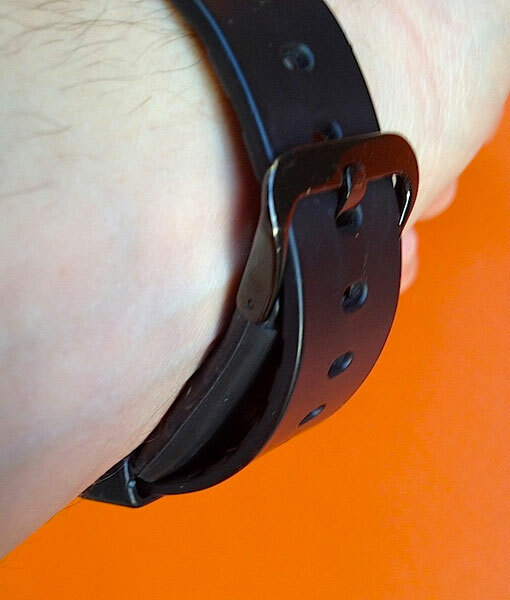 A-K Band organization, which aims to preserve its wearer's comfort and remain inconspicuous, places the razor blade in a pocket on the outside and the cuff key and friction saw against the wrist. 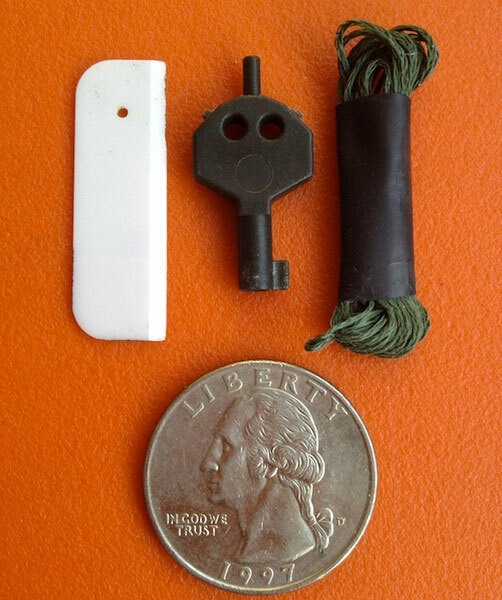 Again, Greenman provides sample scenarios and instructions for using each of the A-K Band's escape tools on his site, and obviously recommends buyers practice the techniques prior to traipsing off to Afghanistan or East St. Louis. 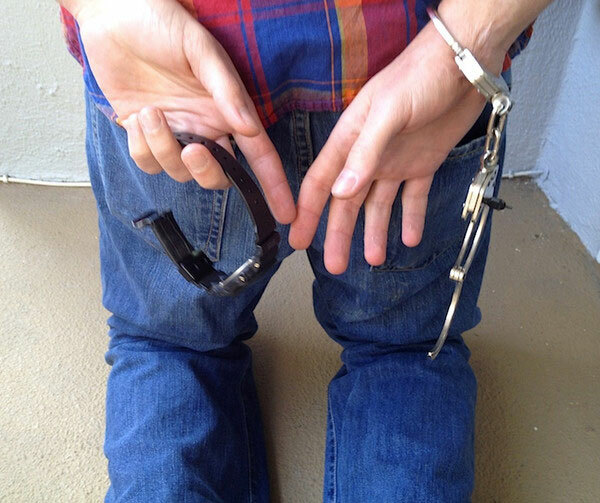 His universal polymer handcuff key can unlock the majority of the world's cuffs, but requires training with multiple types (e.g., Peerless, S&W). 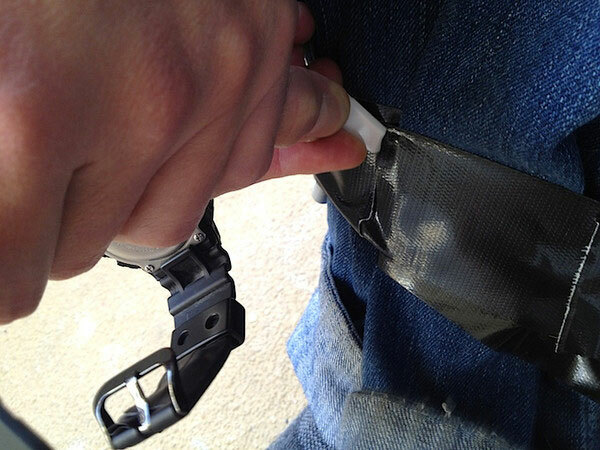 The Kevlar friction saw will attack zip ties and flex cuffs with a heat-generating "bicycle saw" motion that incorporates the Band wearer's feet (see video), and the razor blade comes into play if feet are bound with duct tape.